Easypack conducts workshop on “Responsibility, Accountability, Goal Setting and Targets”, for its management staff. Easypack recently conducted a two day workshop on “Responsibility, Accountability, Goal Setting and Targets”, for its management staff. 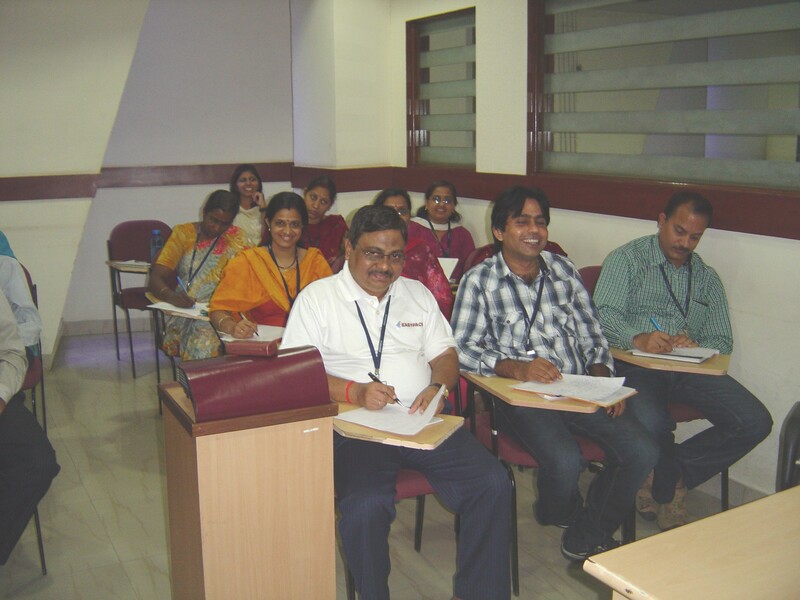 The workshop was conducted on the 22 nd & 23 rd June, 2012. Chief speaker, Lt Cdr (Ex) Mahendra Kakde of Indian Navy,CEO, CLIDE Management Consultancy Private Limited Nagpur, addressed the staff on this occasion. The workshop aimed to enhance the vision and performance of the Managerial cadre with a focus on overall improvment. It was attended by CM, Managers, Dy.Managers and Asst. Managers of the organization. The workshop was very well received by the staff. This entry was posted in Management Activity on 07/14/2012 by easypackindia.